Our student leadership advisory is hard at work revising and editing our redo and retake policy. It's great to have student input on important decisions regarding their learning. 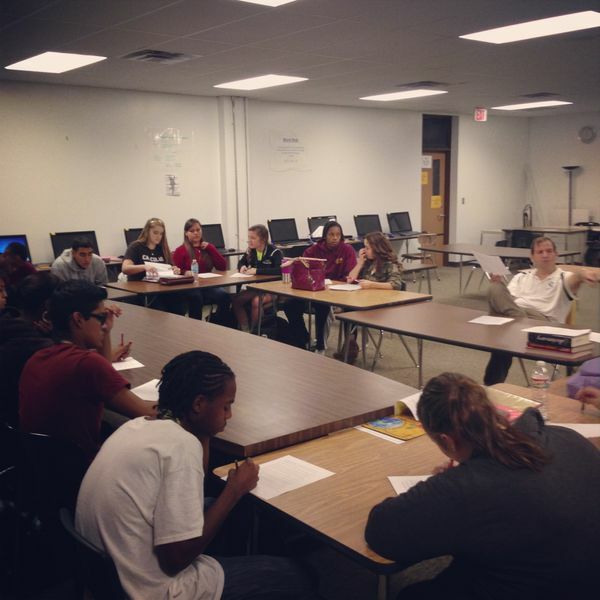 Students from all grade levels participate weekly in a leadership class taught by our principal.